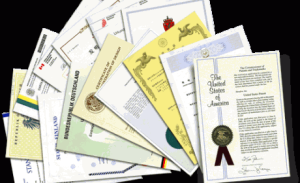 The PCT allows you to seek protection by a patent for an invention in many countries at the same time by filing an “International” patent application. This filing can be made by the nationals or residents of the Contracting States of the PCT. Although Argentina is not a PCT Member, GATTI has proven experience to design strategies tailor-made to Argentine applicants so that they can also enjoy the benefits of this Treaty. The PCT system, is a system of presentation of applications for patents, NOT a system of “granting” patents, because that does not have the grant of international patents, task and responsibility which compete exclusively to the National Industrial property offices where protection is requested. There is not a “PCT patent”. The presentation of the international application (request). 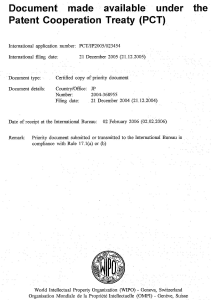 The international search (technology review patent + written opinion). The international publication, the international preliminary examination and supplementary international search. A national phase before designated offices. The decision of granting is exclusively taken by the Patent national or regional offices in the national phase. Make the procedure more effective and economic.